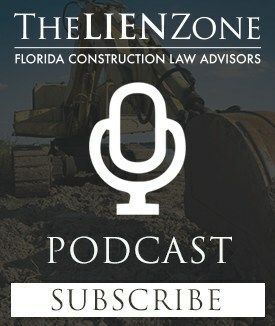 A construction lien is a right available to those who provide materials, services or labor to real property. If one who provides these services or materials is not paid, he or she may be able to force the sale of the real property on which the improvement was made in order to recover monies owed. 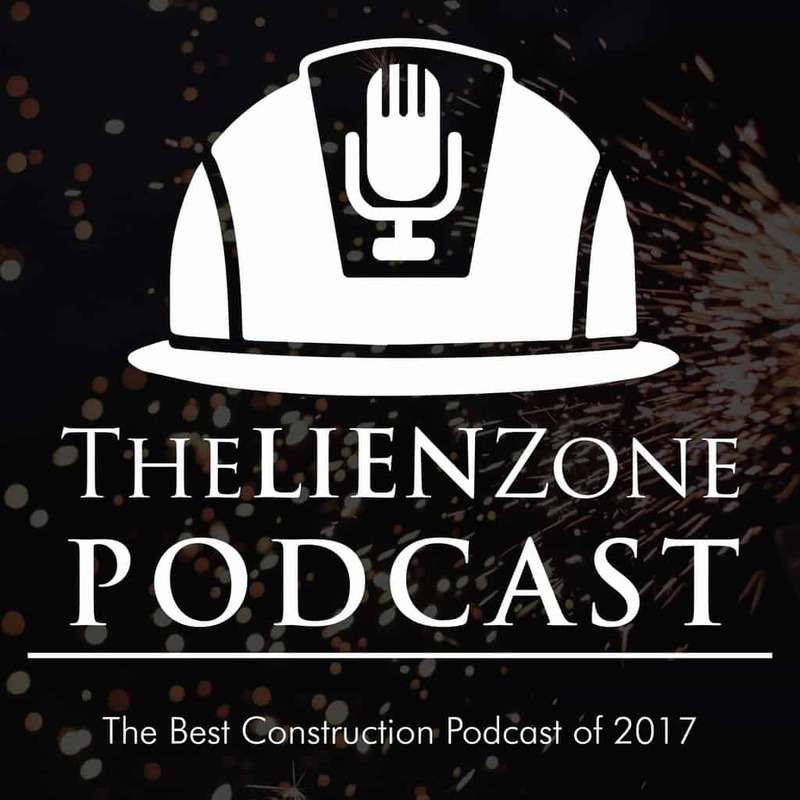 On this podcast, we will talk about the specific deadlines associated with most construction liens and how to file a claim of lien that gets you paid. Previous Post:How and When do You Make a Payment Bond Claim?